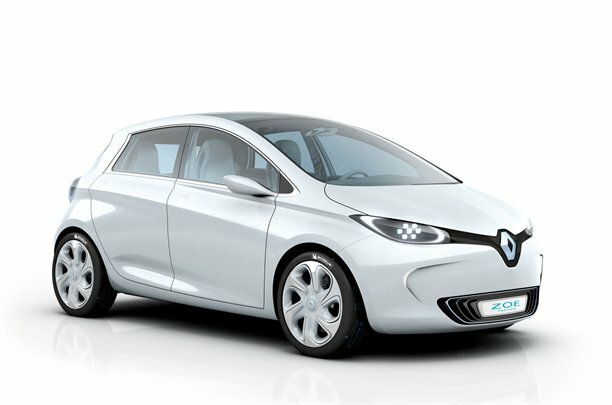 “We have a higher-powered version of the car [Zoe] in mind for slightly later in its life cycle,” said the deputy director of Renault’s EV programme, Matthieu Tenenbaum. Renault will spread out the launch of the standard and hot Zoe models, just as it might with hot and standard IC-engined models. “We considered offering two versions of the car from the beginning, but thought it would over-complicate the buying process for early adopters,” said Tenenbaum. It would be smart move to have a common platform and then being able later to upgrade the car to the Hot version.